Mystery in the air, desire in the crowd. 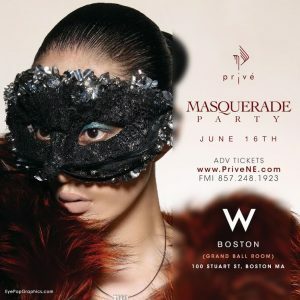 Give into temptation and join us at the W Hotel for a masquerade event that will leave you begging for more. Let seduction take control as you dance into the night with the charming and disguised. Masks required, mystery recommended.